The website isn't mobile. This is supposed to be the (quote) "new and improved" 4Music site - so why is there no mobile optimised version? Surely a consideration for your average site now, but a must for a youth oriented site such as this. The track cannot be downloaded on all mobile phones. Yes, if you are running Android or Windows 7 there should be no problems but, in a about face from the usual turn of events, iPhone users are denied the free track. Why is that? It could have easily been included on iTunes, no? 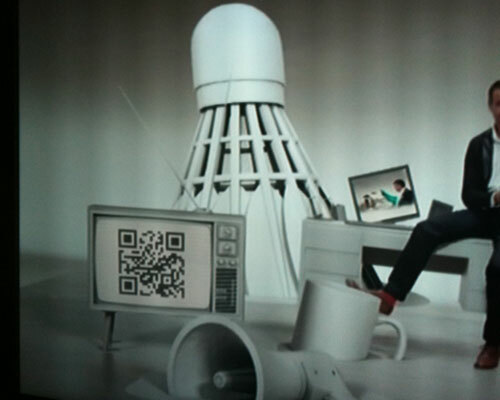 It's a shame to see a QR code campaign that looked promising to begin with, be let down yet again by the end result.